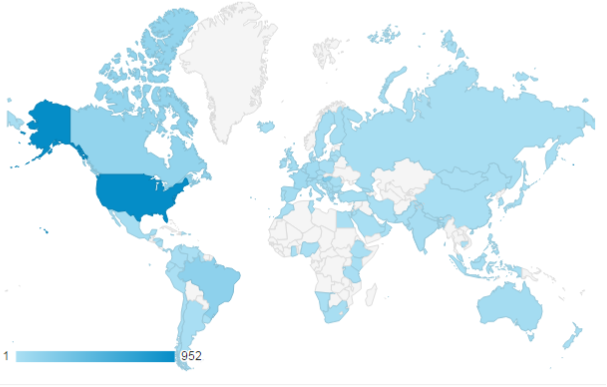 In 2014, Business Park Institute blog's visitors arrived exactly 100 countries of the world. Almost 45% came from the US and 30% from the EU. Regarding cities, our visitors work in 933 cities of the world, most visitors arrived from Indianapolis, Sao Paulo, New York, Athens and Budapest. 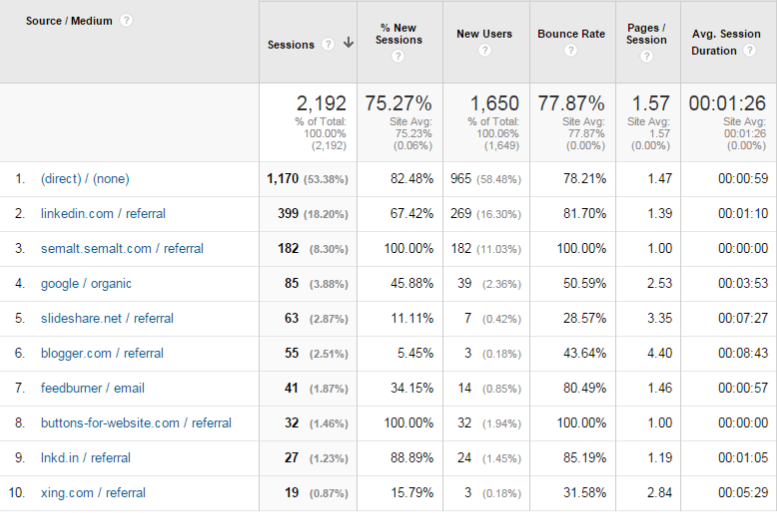 Till the beginning of December 2014, we have a modest 2,192 sessions across 92 traffic sources. Most relevant sources were the direct reach, LinkedIn, Google and Slideshare. Cheers and good luck for 2015!